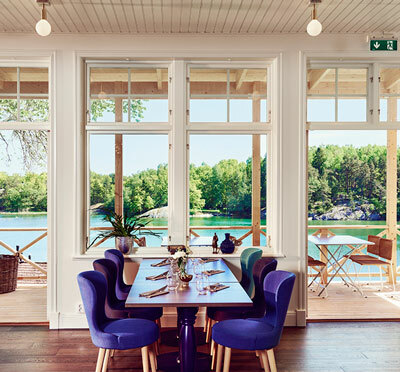 At FågelbroHus, you encounter a fusion of rural archipelago setting and a comfortable hotel environment in the traditional Swedish style of red houses with white corners. Our facilities are well-appointed for inspiring meetings, longed-for relaxation and delightful food experiences with venison and Swedish 'husmanskost' in focus. 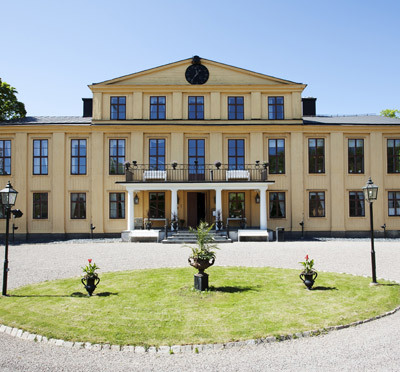 FågelbroHus enjoys a location only 35 minutes from central Stockholm in a charming setting where a contemporary environment is combined with the rural feel of yesterday to form an ideal setting for your conference. Naturally, we can also offer a range of activities and team building opportunities; for example golfing, RIB boat trip or cooking activities. Irrespective of your purposes in visiting us, we promise to pamper your with our excellent service and lush surroundings close to sea. Welcome to a venue with Swedish tradition with a twist of today. Have you been to FågelbroHus and want to give your own comments?